Indian army all set to buy additional number of weapon locating radar's to deploy along Indo Pakistani border. The weapon locating radar scan the designated area about the possible fire from enemy Mortar Artillery and Rocket launchers. The WLR exposes exact location of the source of the fire. 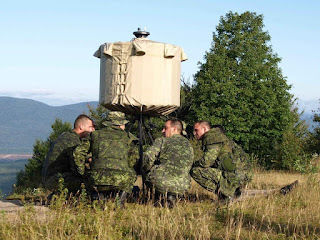 India plans to more number of such radar's after the Pakistani's redeployed heavy mortar units close to Border. Last September India express concerns of Pakistani heavy mortars deployment close to Indian borders, which can be used in ceasefire violation who causes civilian causalities in Indian side. Indian delegation asks the Pakistani's to remove those heavy mortar units close to the border, However the Pakistani's rejected the Indian Proposal and continued their deployment. Those unguided shells from mortar, artillery and Rocket launchers will havoc the enemy position once they ignited. In the Kargil war nearly 80% of the Indian Causality was the victim of Pakistani Artillery's. Even before the Kargil, Army insisted the ministry to buy weapon locating radar to effectively conduct counter fire mission. Ministry didn't hear Army's plea at that time. After the Kargil war, India made a contract with US Raytheon to supply nearly 20 weapon locating radar named AN TPQ 37 at the cost of some $200 millions. The Pakistani's using the older generation system which was effectively used in the Kargil war. Raytheon completed the delivery of those system by 2007. 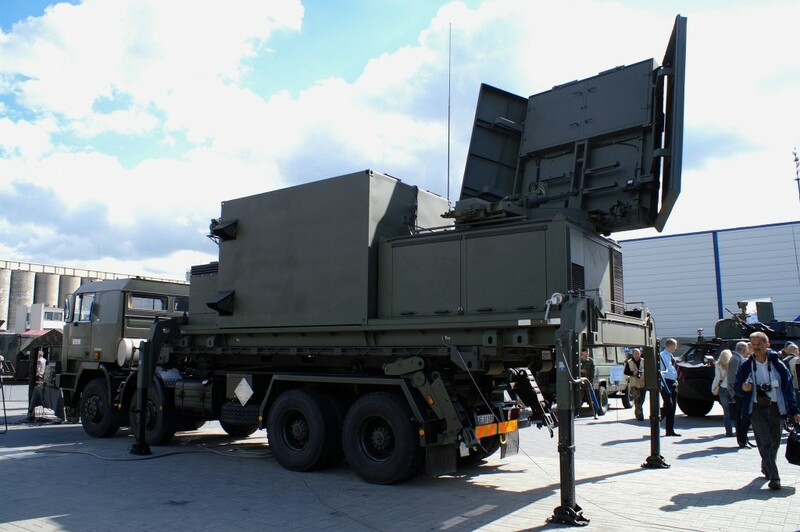 They supplied the Radar units which were mounted in BEML Tatra Trucks. 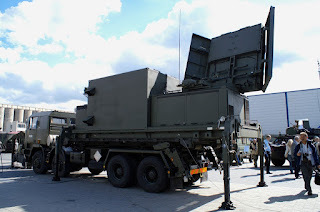 DRDO-LRDE-BEL mulled to create such system in India, who gives birth to the Swathi Radar. who is similar in looking and capability of American AN TPQ 37 system. The Radar show cased first in 2003, After completing design improvements and army's evaluation trails the radar gets order from Indian army in 2008. At first batch Army ordered nearly 28 system from BEL. with the possible order of another 24 units. Rajendra radar is the variant of swathi radar which has been used in the Akash surface to air missile batteries. The Indian team also planning to modernize the radar by increasing it's effective detection range and reducing the false alarm rate. Swathi can detect incoming shells upto some 40 km which can be decrease relativity with the size of the target. Swathi is a phased array radar, which can capable to scan upto 100 square kilometers, can track multiple targets and stores nearly 99 enemy firing locations. 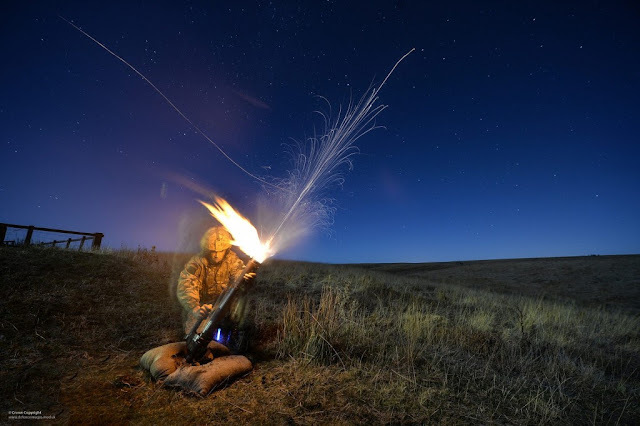 the location coordinates can be shared with nearby artillery units or the fighter jets to destroy the source of the fire. 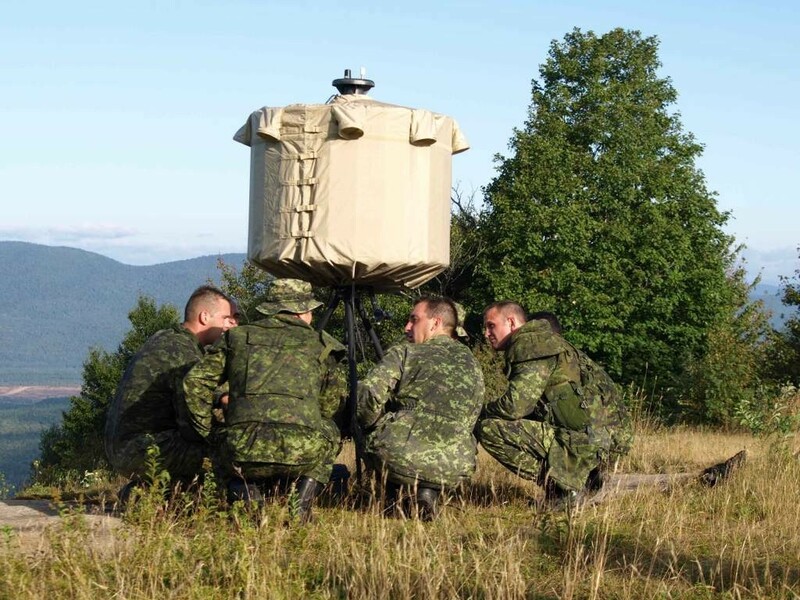 The Israeli's are using the EL/M 2084 3D Multipurpose active radar's for weapon locating purpose, and also for surveillance and fire control to the Iron Dome system. the Radar EL/M 2084 can transfer exact firing location to the Israeli air force to carry out attack on source of enemy fire. The reports didn't reveals does India buys the home grown systems from India or from Abroad, There is many such systems available across the globe such as Arthur, Mamba etc.